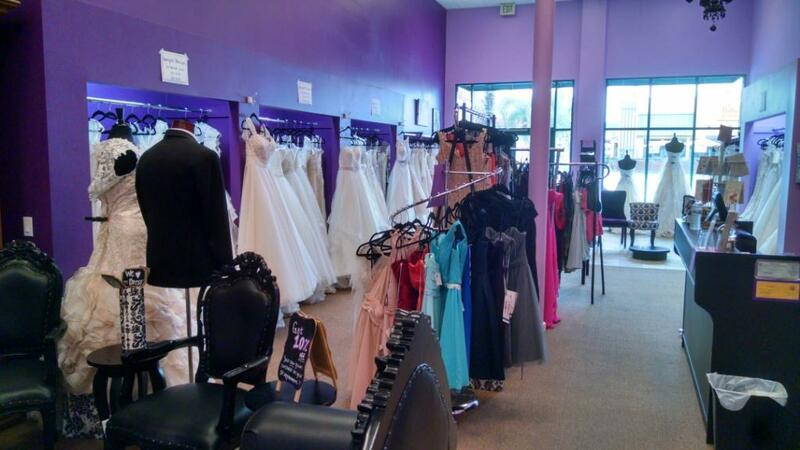 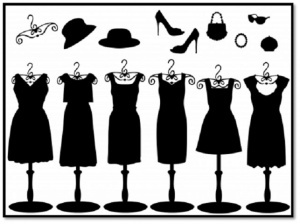 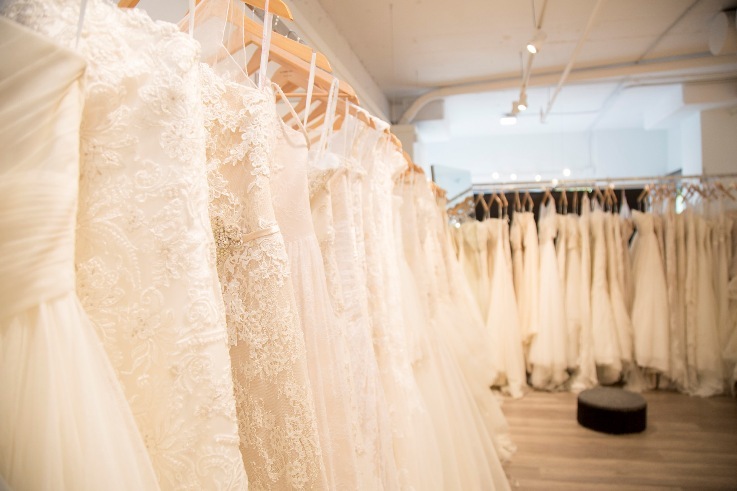 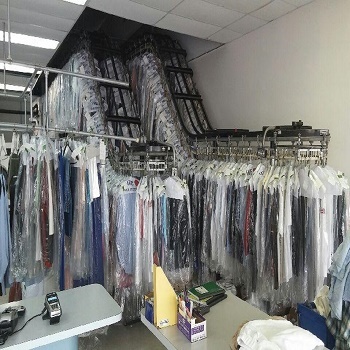 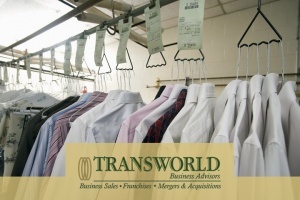 If you are eager to sell your dry cleaning business or are in the market to purchase one, Transworld Business Advisors have the right tools and professionals to guide you through the process. 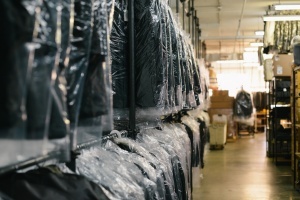 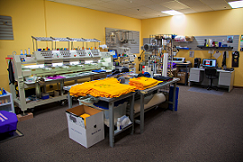 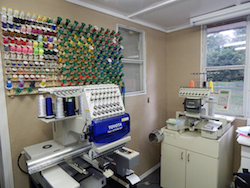 With industry-specific experience and insight, they understand the specific market to sell your dry-cleaning business quickly. 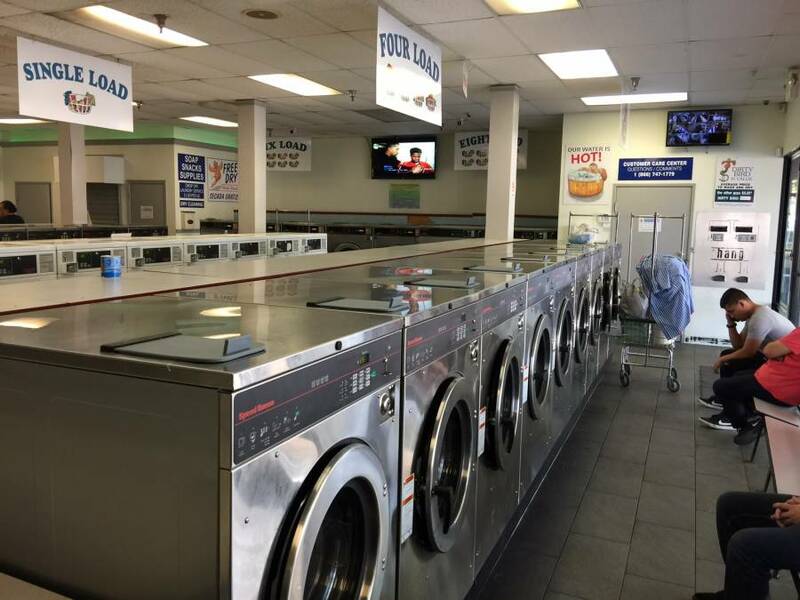 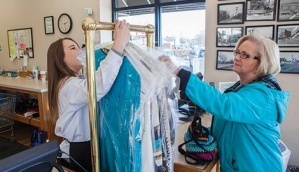 Likewise, they are able to find businesses worth investing in, knowing what makes a dry cleaning business successful (i.e., location, services, etc.). 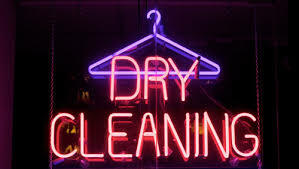 Although the dry cleaning industry has been slowly declining, the decline is a mere 0.7% in the last five years. 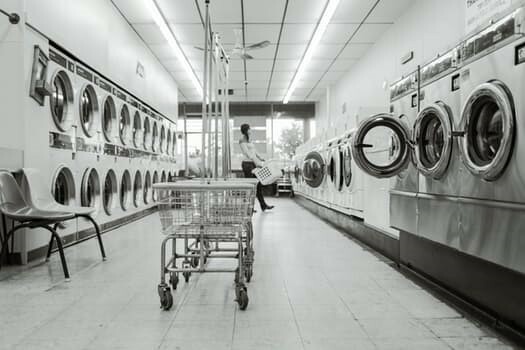 The reason for this slight decline has been the reduction in expendable household income, and the prevalence of in-home options. 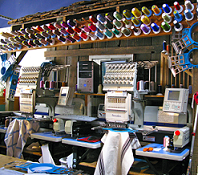 The market is still worth nine billion US dollars. 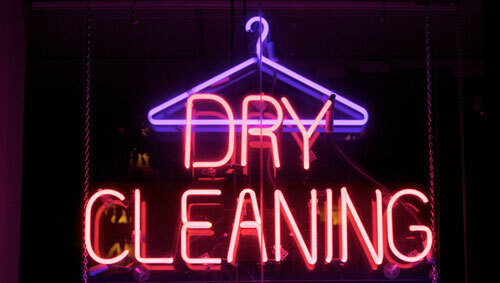 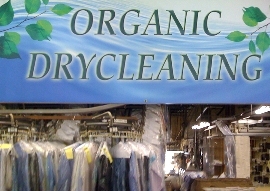 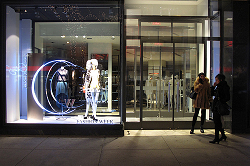 With the US economy stabilizing, the future of dry cleaning could brighten. 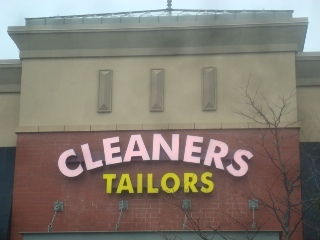 There will always be white collar workers and formal attire that will require professional dry cleaning. 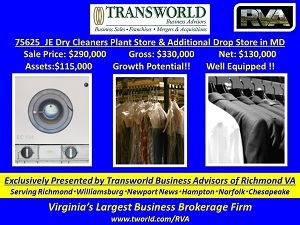 With guidance, clear expectations, and realistic goals, it is possible to find the perfect business or buyer. 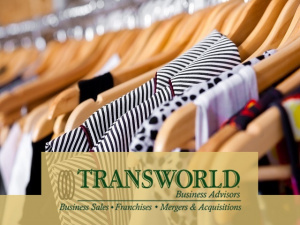 Transworld advisors stand by your side during the process, handling every sale with care and specific attention to your individual business needs in addition to maintaining your confidentiality. 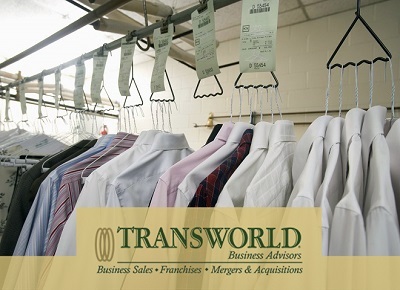 With an arsenal of vetted buyers, it is quicker, simpler, and more efficient to use a Transworld advisor when in the process of buying or selling a dry cleaning business. 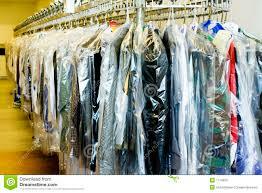 Below, you can view our current listings for dry cleaning businesses for sale. 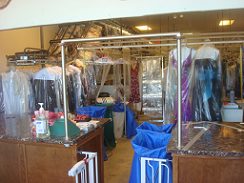 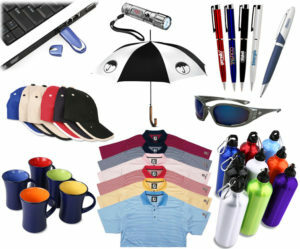 We offer a description of each individual business, along with details you may want to review such as price, business size, type of services, location, and number of employees. 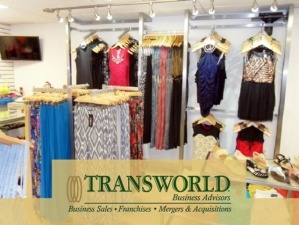 Whether you are looking to buy or sell, the experienced brokers at Transworld Business Advisors will ensure your purchase or sale is handled professionally.